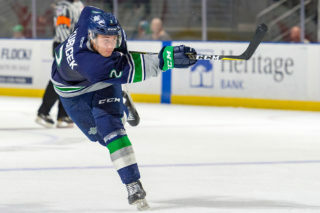 KENT, August 22, 2018 — Single game tickets for the Seattle Thunderbirds 2018-19 season are now on sale. 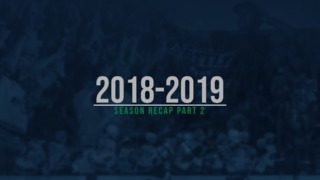 The T-Birds will kick off the regular season against the Portland Winterhawks on Saturday, September 22, at 6:05pm at accesso ShoWare Center. Fans that purchase 20 or more group tickets for Opening Night against Portland will receive the same number of group tickets for FREE to a game of their choice in October of November, excluding the games on November 10 and November 17. To receive this special, fans must purchase the Opening Night tickets before September 3. 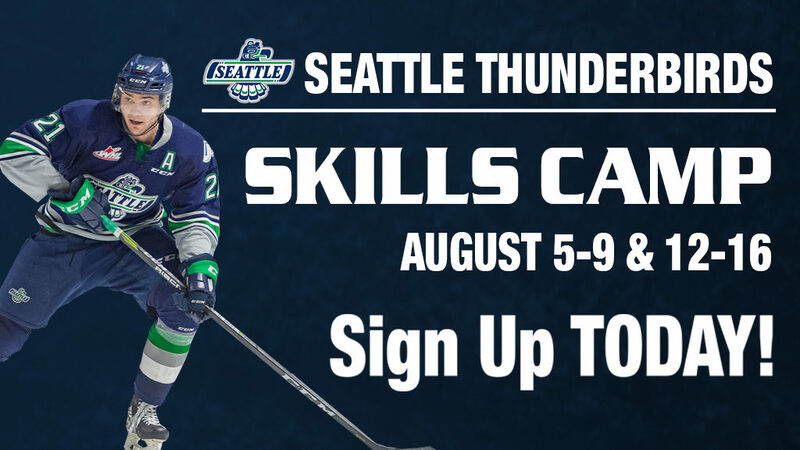 For more information on the offer call the T-Birds at 253-239-7825. Premium seats are $28. Single game North Zone tickets are $18 for adults and $14 for children 12-years-old and under. Single game tickets for Heritage Club Seats at accesso ShoWare Center are $40 and include full access to the Heritage Club. 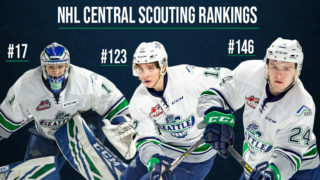 Single game tickets for the exhibition game against the Everett Silvertips on Tuesday, September 11, at accesso ShoWare Center at 7 p.m. will go on sale on Thursday, August 23, at 10am. Tickets for the exhibition game can be purchased at the accesso ShoWare Center box office or online on the T-Birds website.